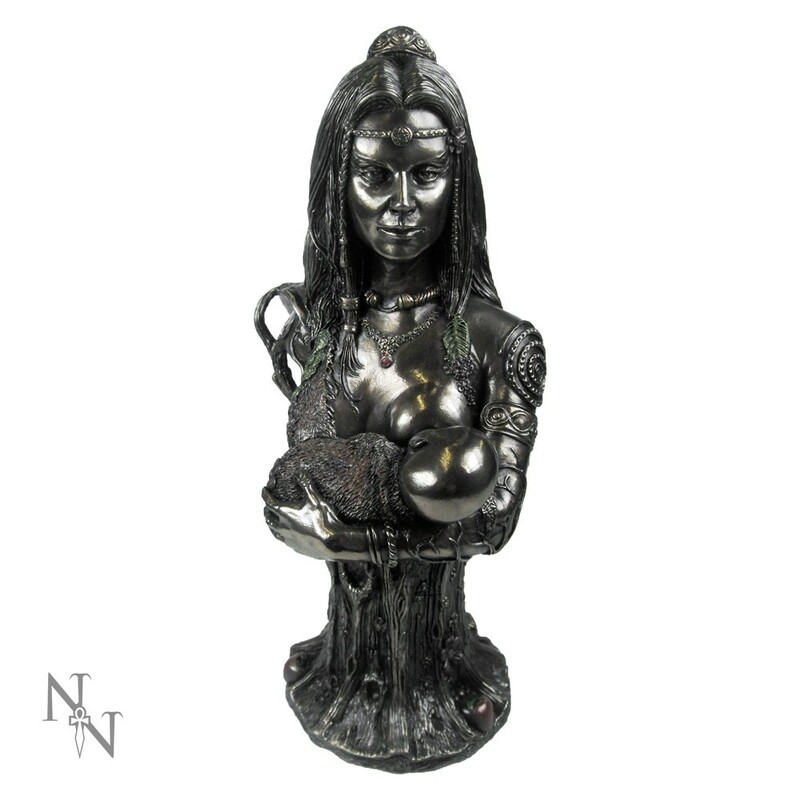 Beautifully designed and executed by Neil Simms, this bronze resin bust of the Earth Mother depicts Her in Her most nurturing of modes. 27cm. tall approx.